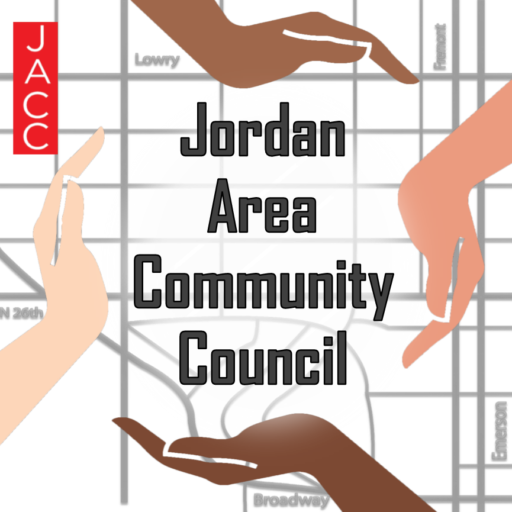 JACC’s Crime and Safety Committee is very active in the Jordan neighborhood. Crime and Safety holds a committee meeting on the fourth Wednesday of the month at 6:30pm at the Minneapolis Public School’s Davis Center – 1250 West Broadway Avenue. The Crime and Safety Committee also does safety patrolling in the Jordan neighborhood.The Safety patrolling relies on community participation to help make the Jordan community a safe place for all residents. Residents walk in a chosen route in the Jordan neighborhood with local law enforcement in an attempt to deter crime and give residents a chance to get to know their neighbors. JACC’s safety patrolling has been featured on NPR as well as local ABC News KSTP.